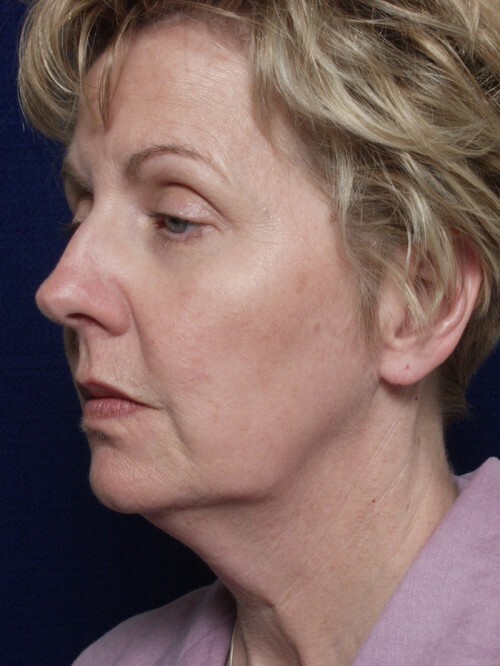 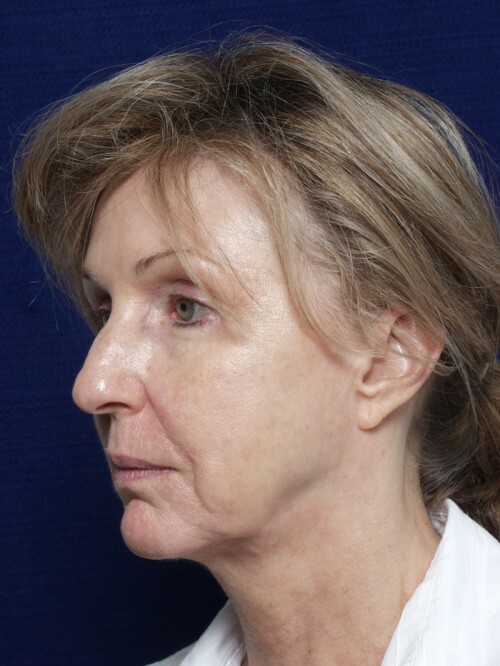 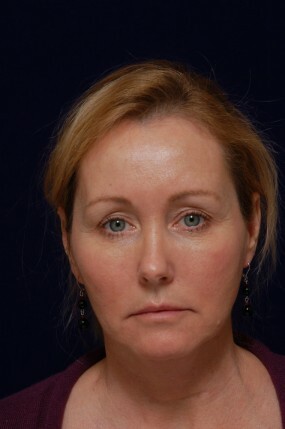 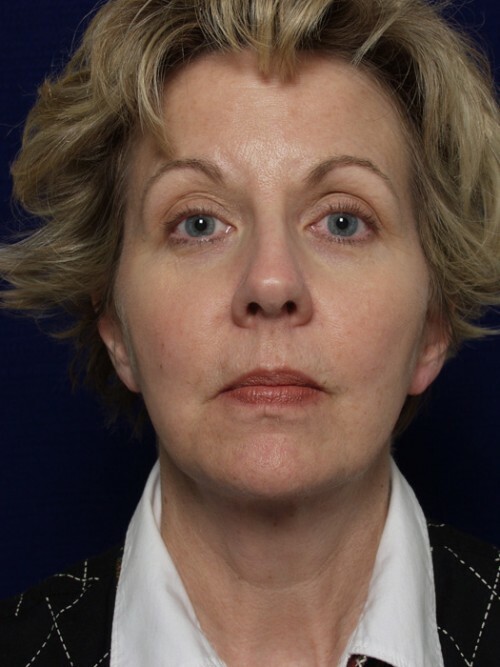 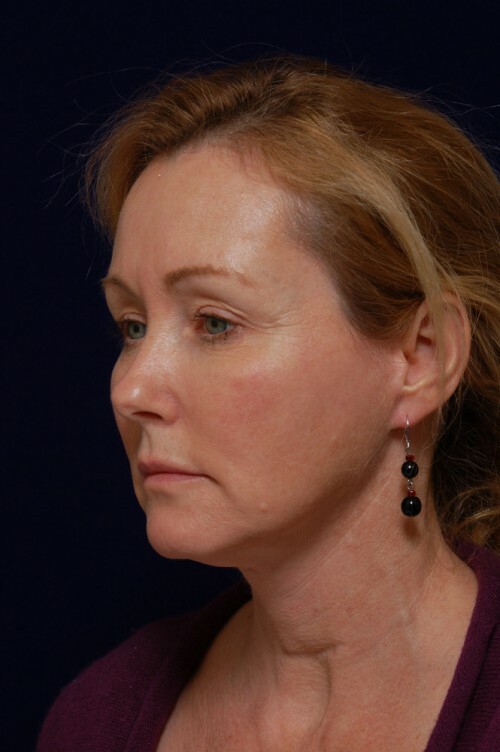 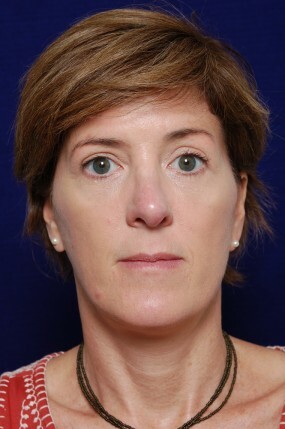 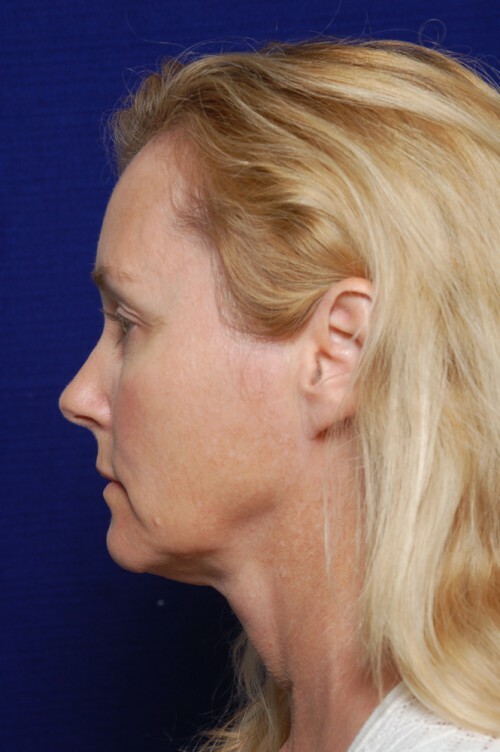 A mini facelift, or lateral cheek lift, is appropriate for early facial aging. 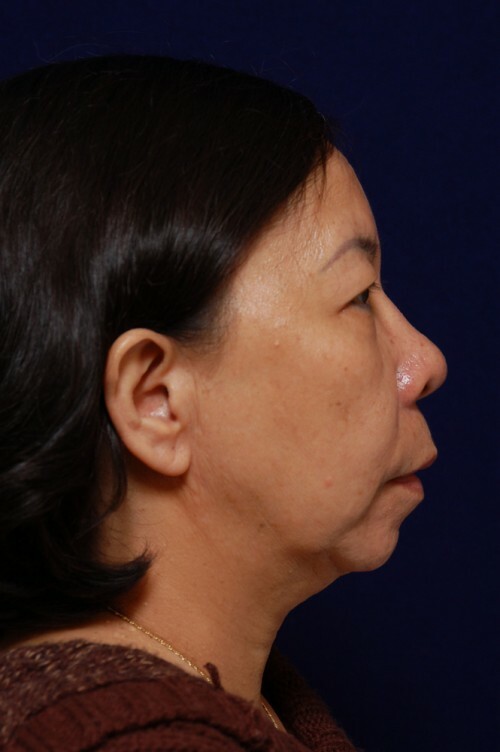 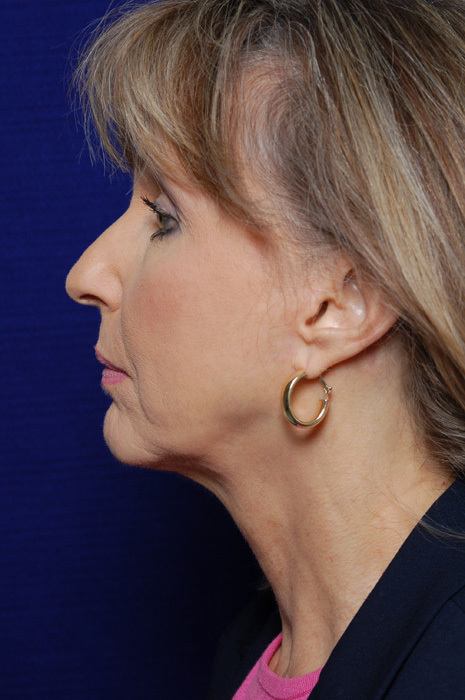 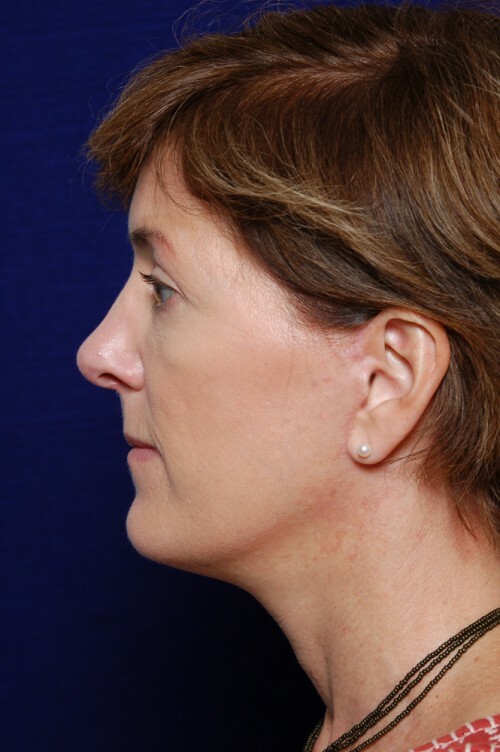 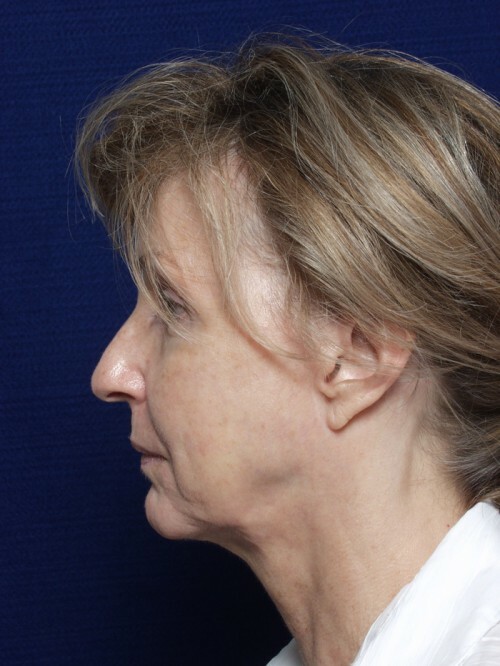 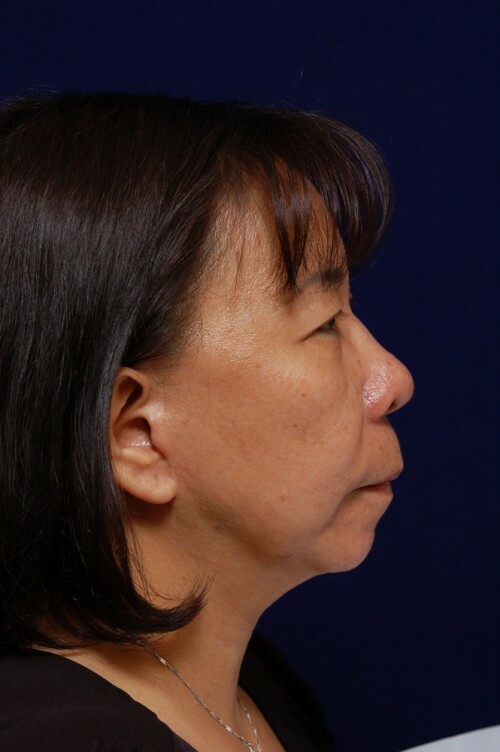 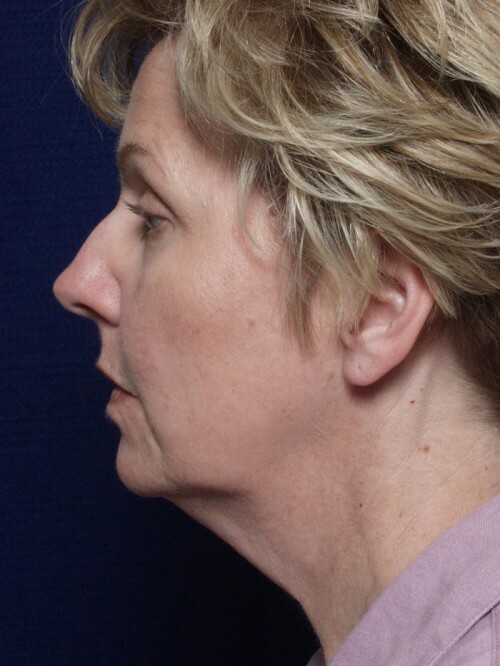 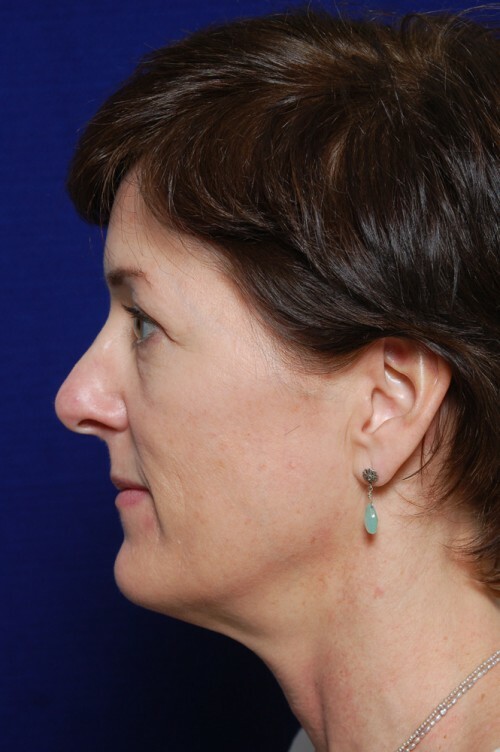 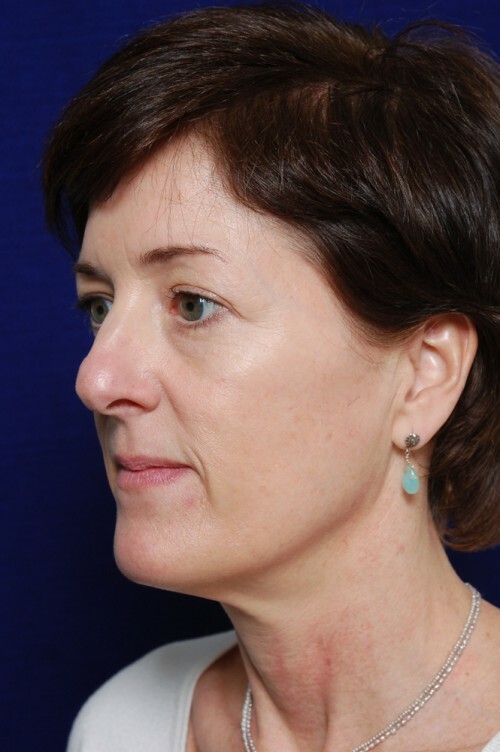 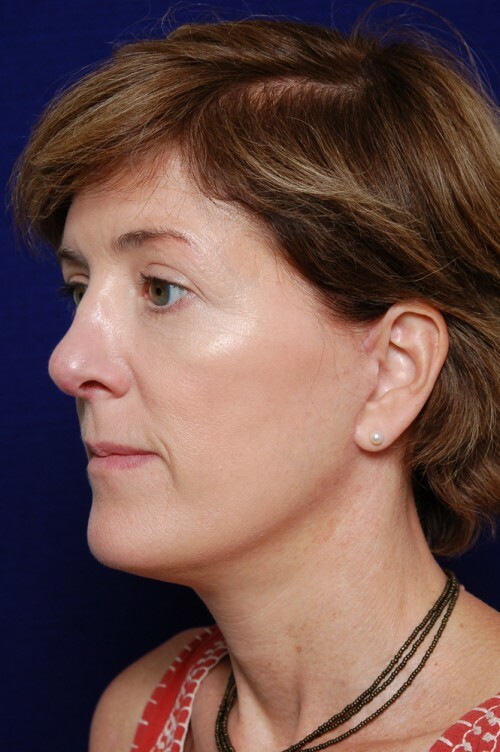 Dr. Yellin performs this procedure to improve the jaw line and addresses early jowl formation. 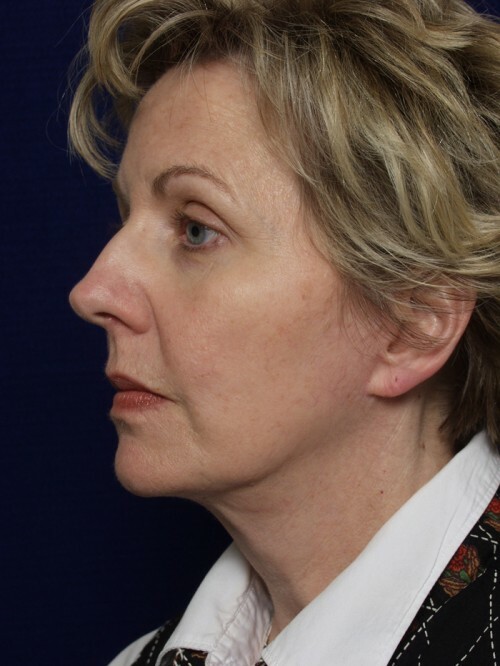 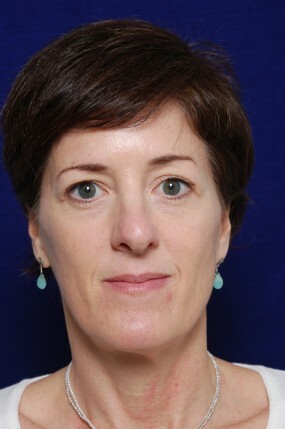 Suture techniques are used to tighten not only the skin of the cheeks and jaw line but the deeper tissues that envelop the facial muscles known as the SMAS fascia. 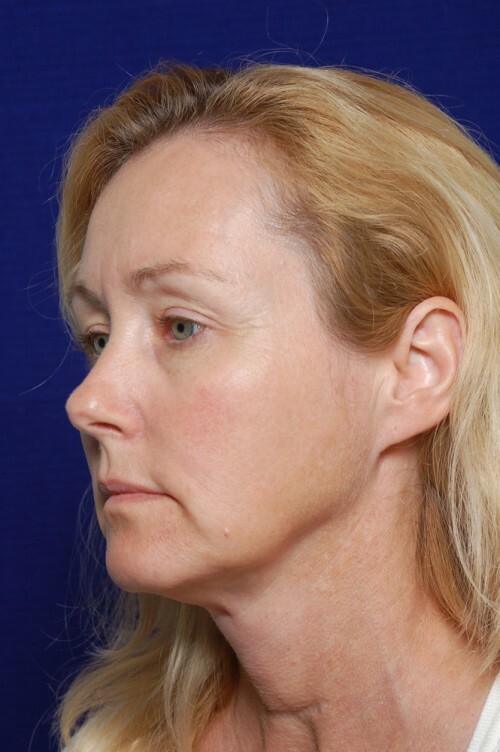 There is no chin incision and no contouring of the neck with a minilift. 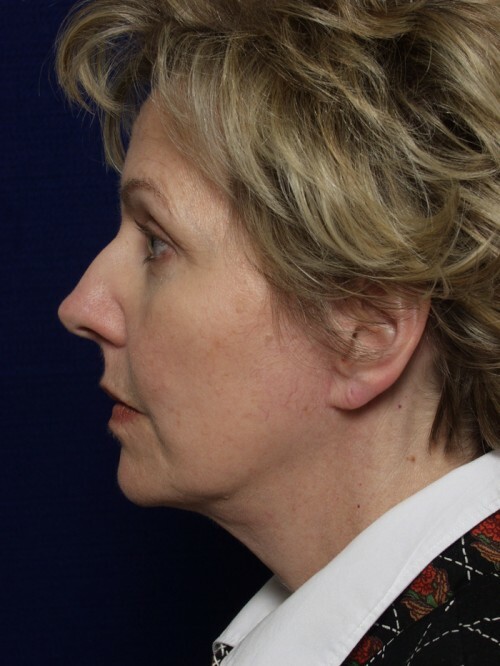 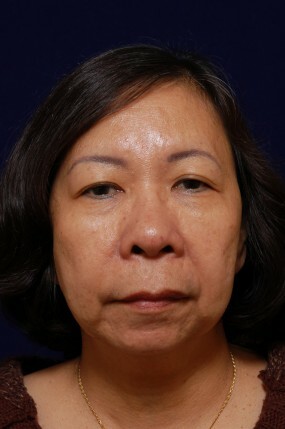 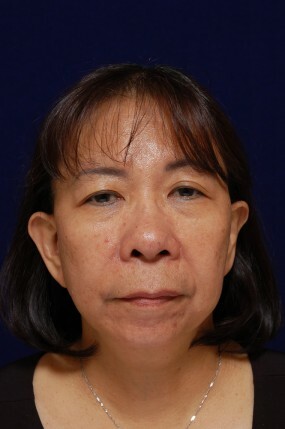 The resulting scar goes around the ear but doesn’t extend as far down along the posterior hairline as in a traditional facelift. 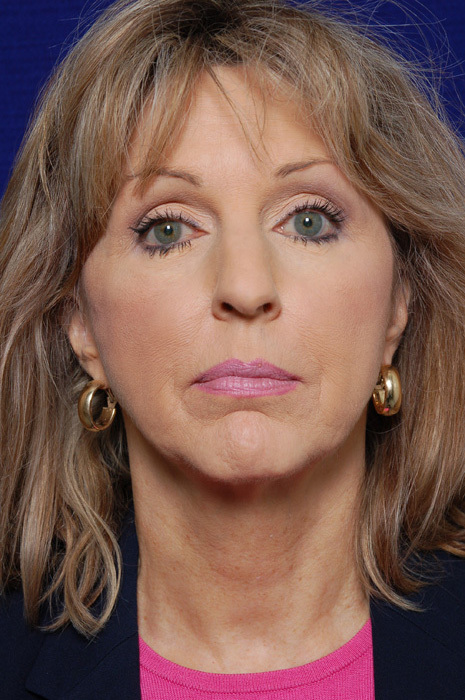 Due to the limited dissection, this procedure can be performed in the office operatory under local anesthesia. 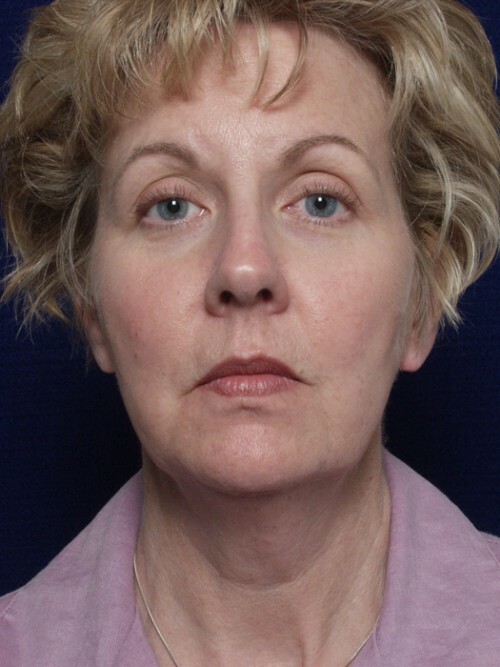 Post-operatively, you must wear an elastic support 22 hours a day, removing it only for meals and a shower, for 1 week and then sleep in it only, for 2 additional weeks. 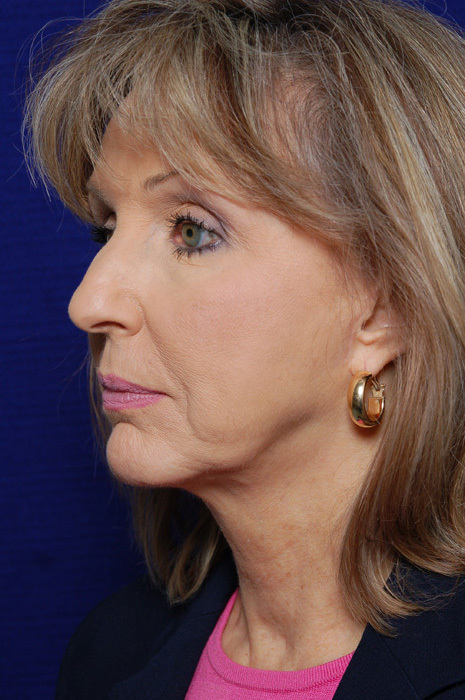 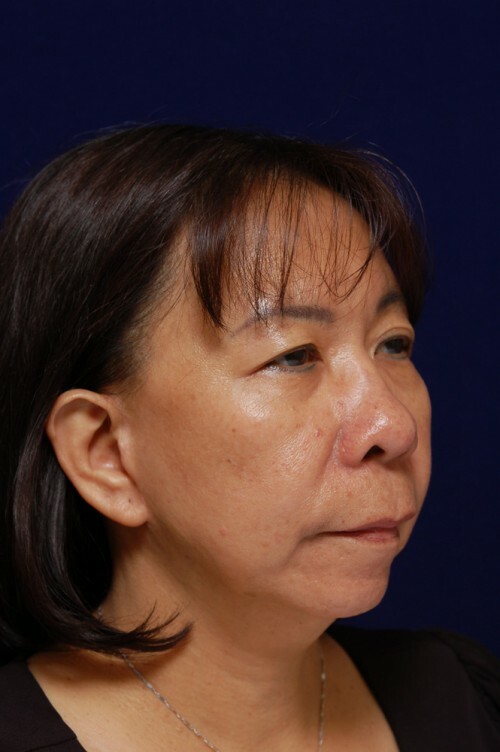 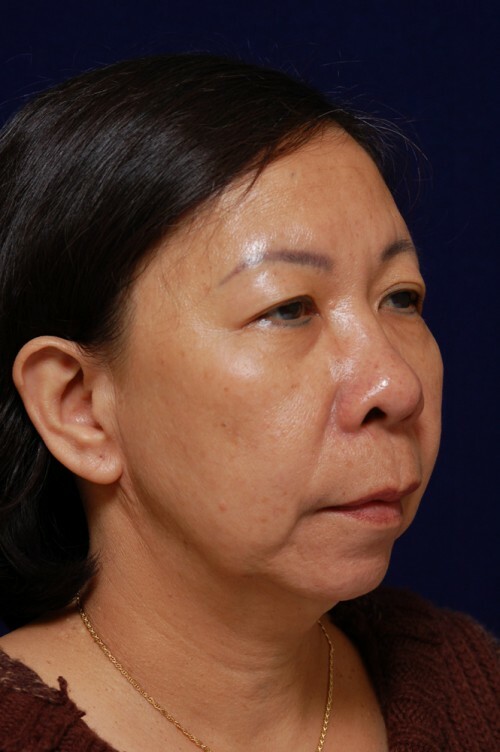 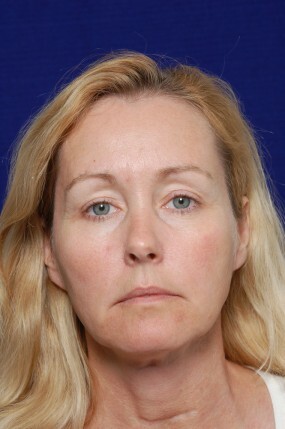 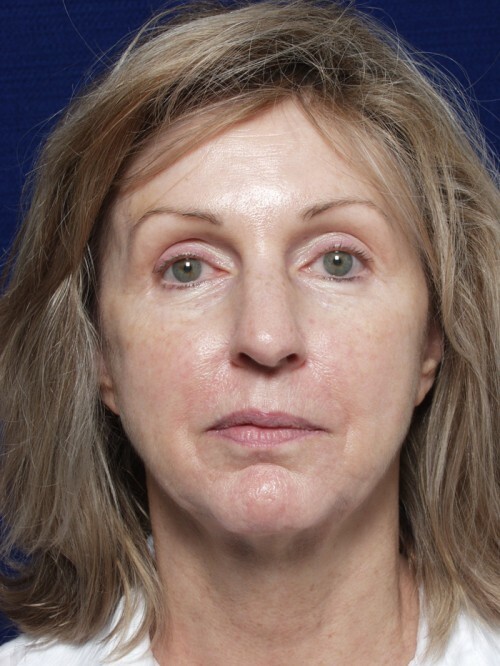 This technique provides for a quicker recovery than a full facelift but is not appropriate for everyone who desires surgical facial rejuvenation. 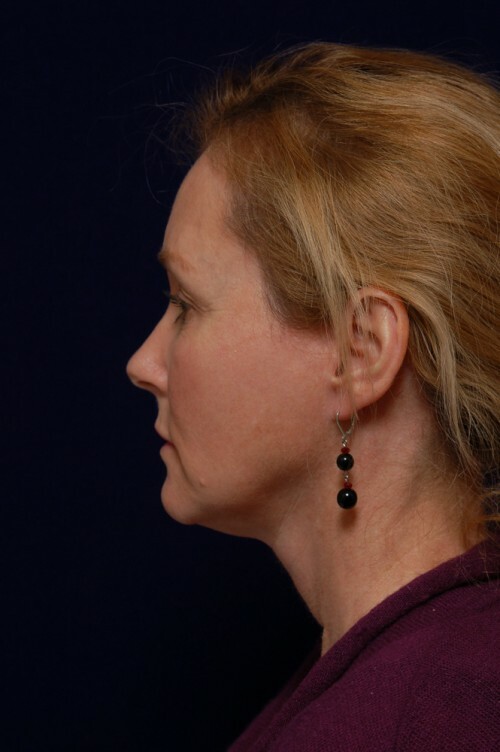 During your consultation, Dr. Yellin will help you determine if this procedure is suitable for you.